The Oakfield School District has two buildings located in the Village of Oakfield. 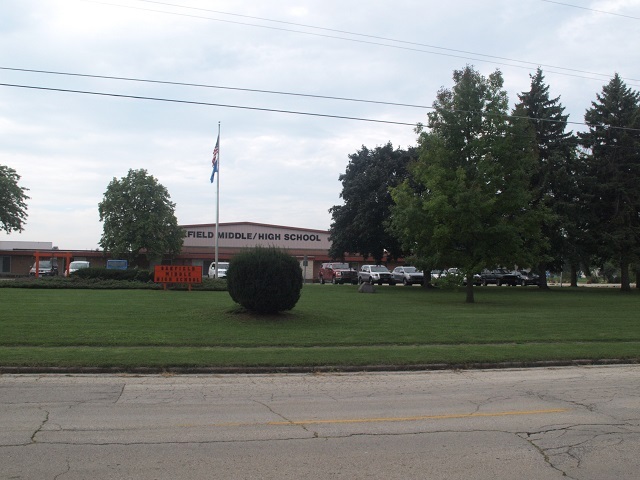 The Oakfield Elementary School, housing 4K-5th Grade, is located at 200 White Street, a day care center operated by the district is also located at this site as is the Oakfield Food Pantry. Grades 6 - 12 are housed in the Middle/High School located at 250 Church Street, next to the Village Park. 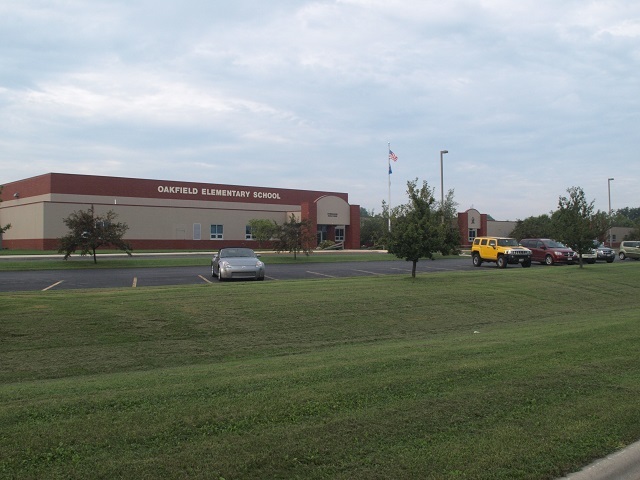 For more information on the Oakfield District click the link below to connect to their website.